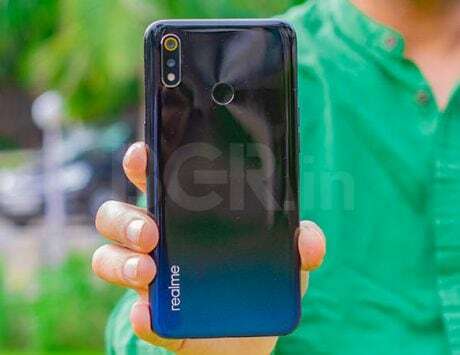 Realme C1 (2019) was launched in India last month and it comes with double the memory. Realme C1 (2019), which was launched with more memory than the model from last year, is now available in India via open sale. 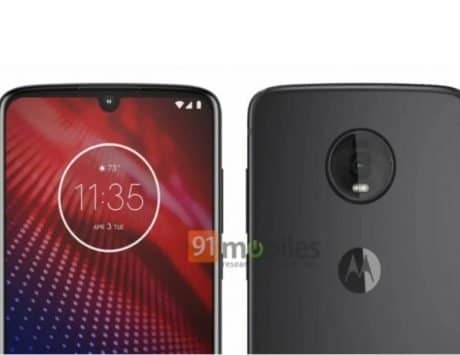 The smartphone went on flash sale yesterday at 12:00PM IST, and later Flipkart announced that the new 32GB storage variants will be available via open sale. 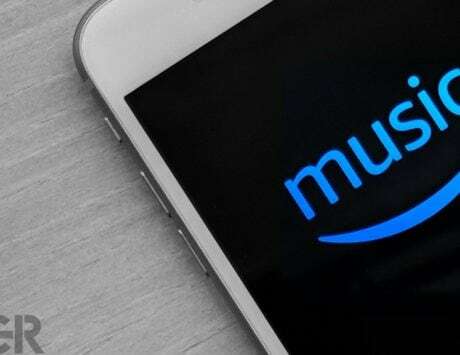 This is the quickest open sale announced for a device, which had been available via flash sale just a couple of times. 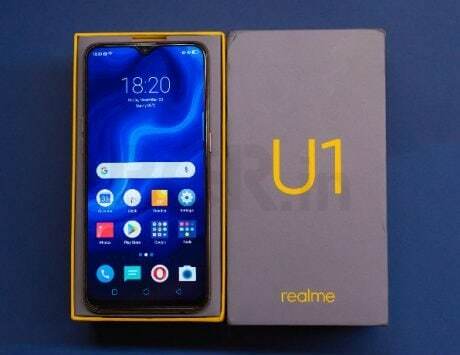 At the time of its launch, Realme said that the updated configuration has been introduced due to customer feedback. The Realme C1 (2019) edition is basically an updated version of its predecessor and it comes in two storage variants – 2GB RAM variant with 32GB storage and a 3GB RAM variant with 32GB storage. 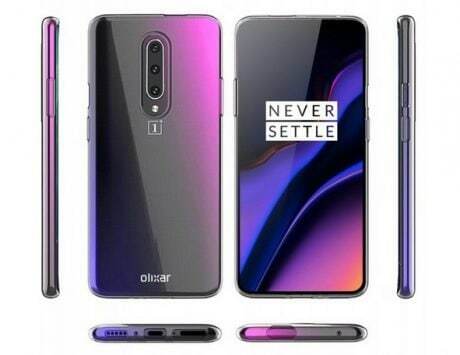 Last year’s model came only with 2GB RAM and 16GB storage. The new variant with 2GB RAM and 32GB storage is priced at Rs 7,499 while the 3GB RAM variant is priced at Rs 8,499. 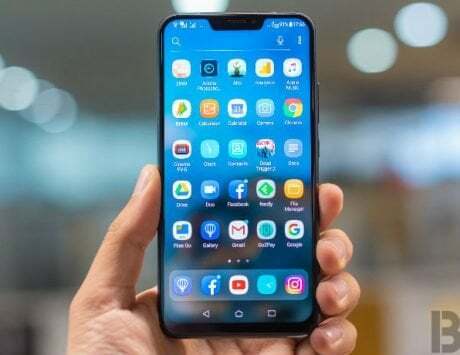 Realme C1 (2019) features a plastic body with a 6.2-inch LCD display supporting a resolution of 1520×720 pixels, and 19:9 aspect ratio. 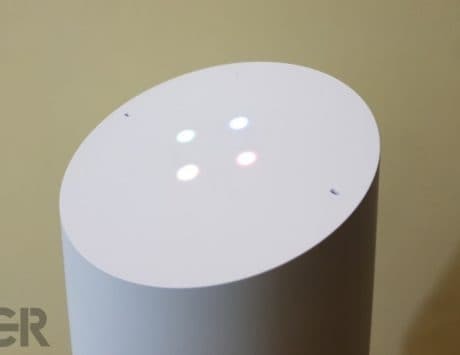 The device sticks with consumer trends and sports a notch at the top of the display. Powering the smartphone is the same Snapdragon 450 SoC coupled with Adreno 506 GPU found on last year’s model. Realme C1 (2019) offers dual rear camera setup with combination of 13-megapixel and 2-megapixel dual rear cameras and a 5-megapixel selfie shooter. 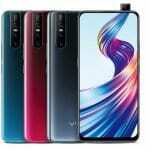 In terms of connectivity, Realme has equipped the smartphone with support for Wi-Fi, Bluetooth, GPS and 4G LTE. 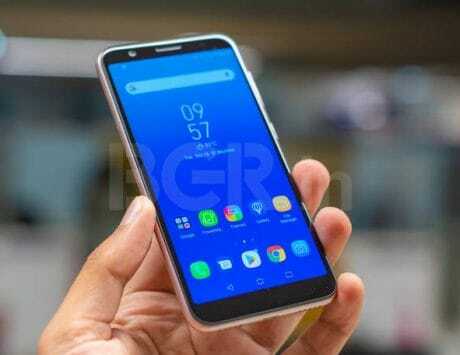 The Realme C1 (2019) lacks fingerprint sensor and runs ColorOS 5.2 based on Android 8.1 Oreo. The former sub-brand of Oppo is promising Android Pie update in the coming months. It is backed by a 4,230mAh battery and is available in black and blue colors.